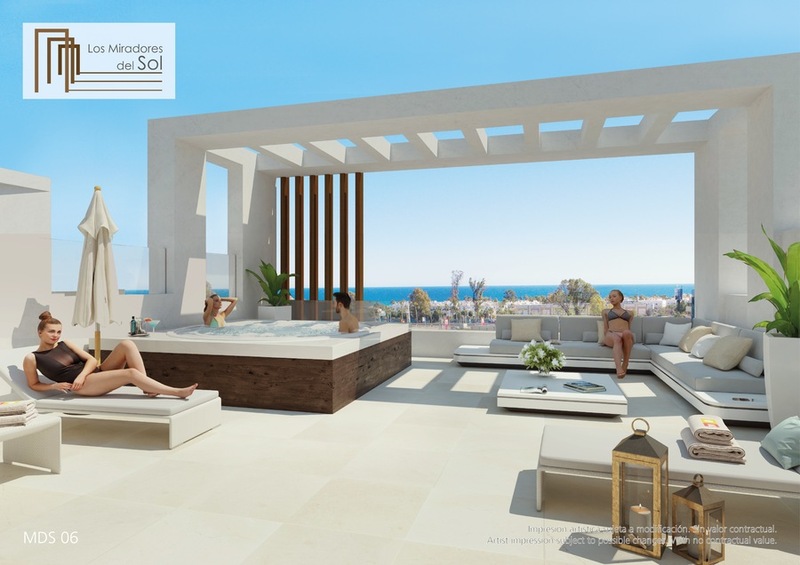 This is the perfect location for sun and sea! 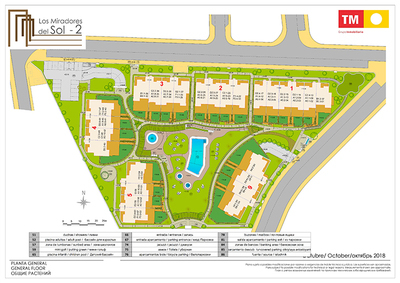 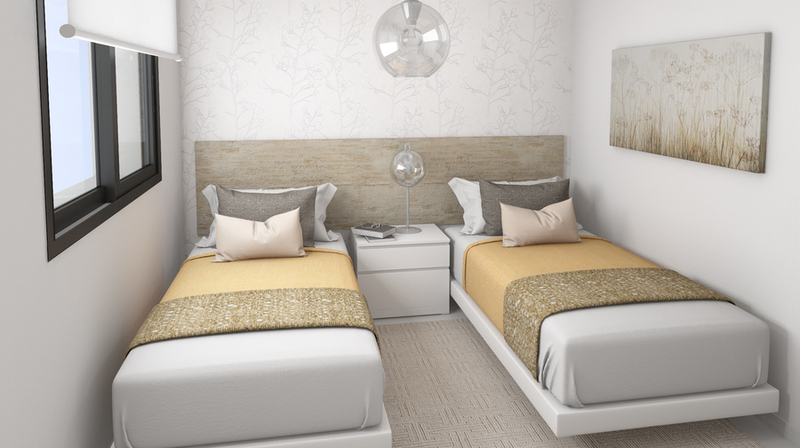 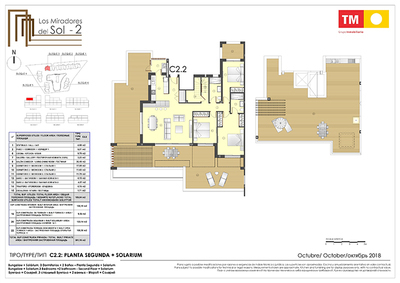 Los Miradores del Sol is a unique development, not just for its privileged location and a wide range of facilities, but also the attention to detail given to the homes and communal areas. 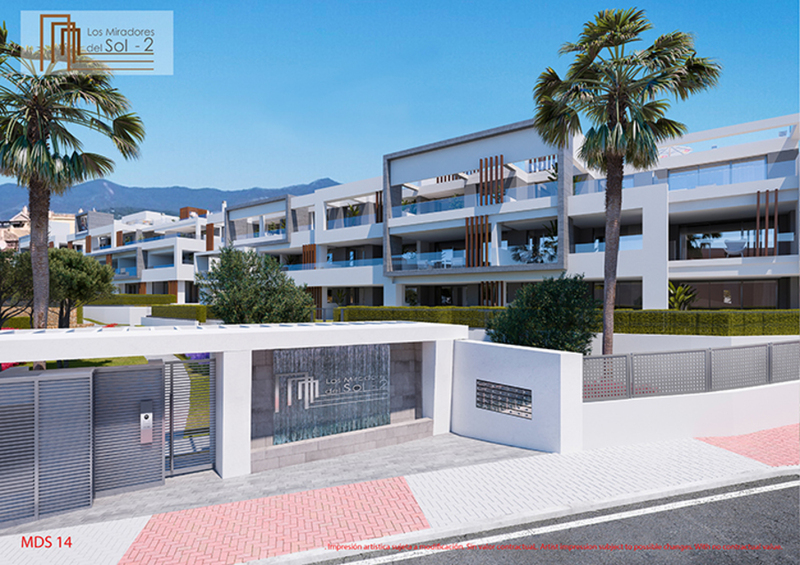 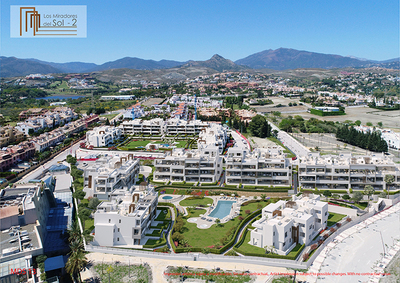 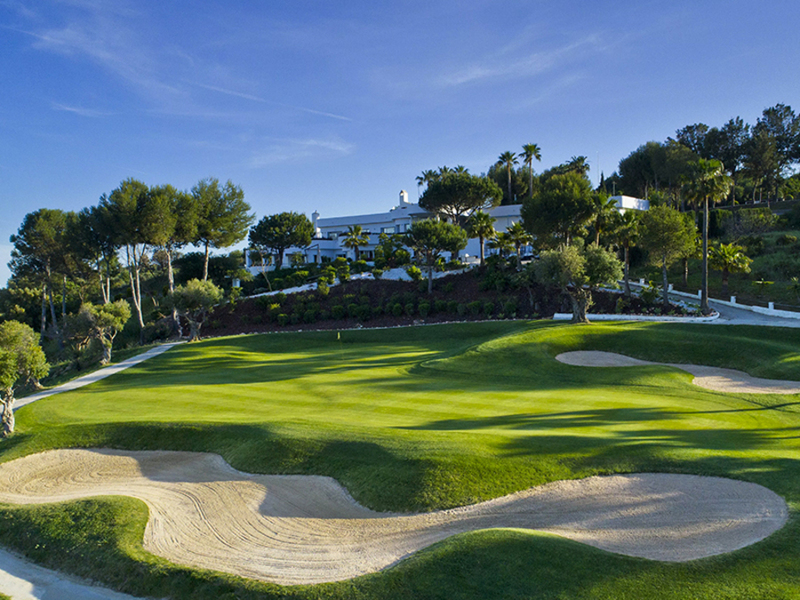 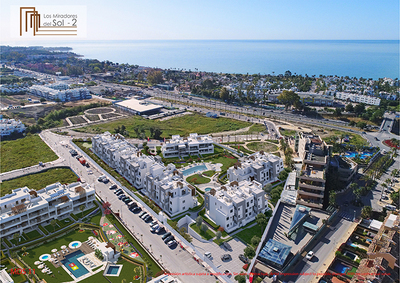 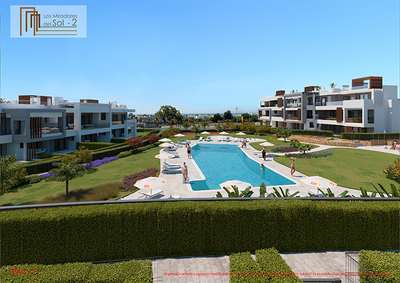 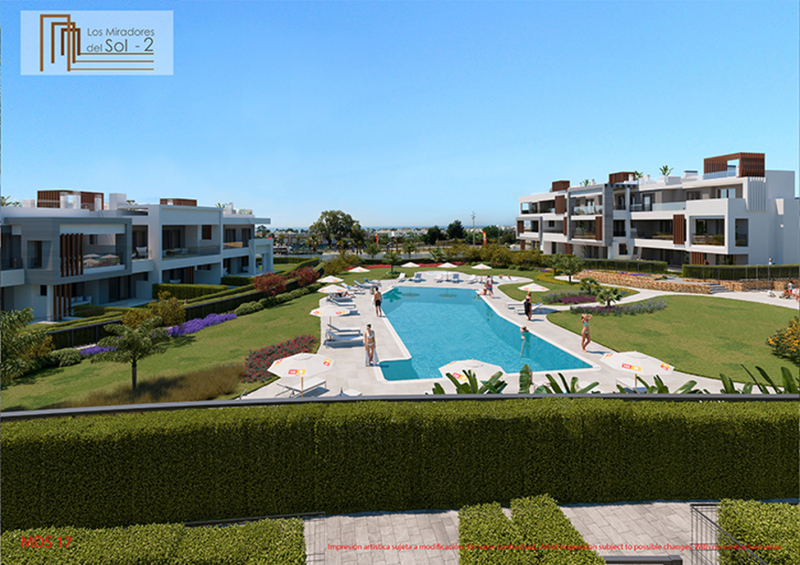 Within the development here at Los Miradores Del Sol you will find a choice of both 2 and 3 bedroom apartments, and penthouses. 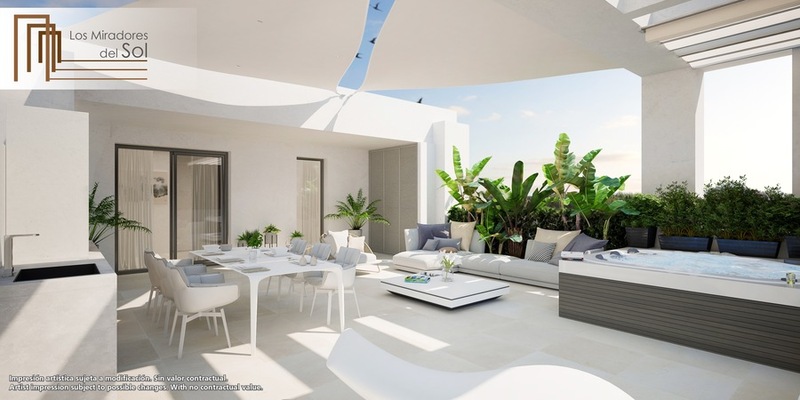 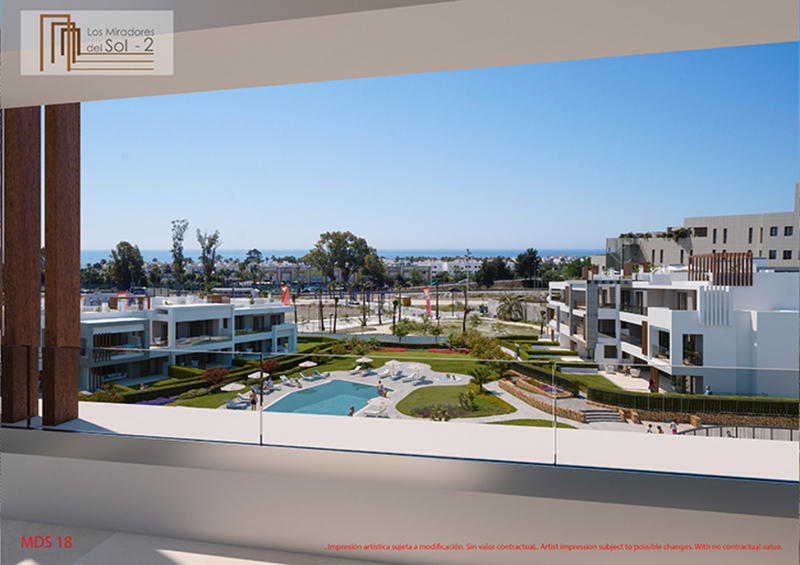 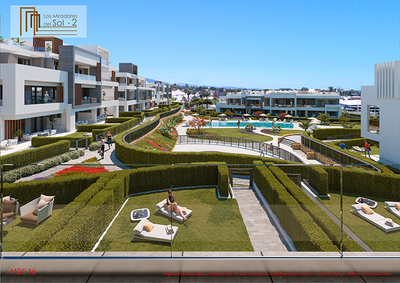 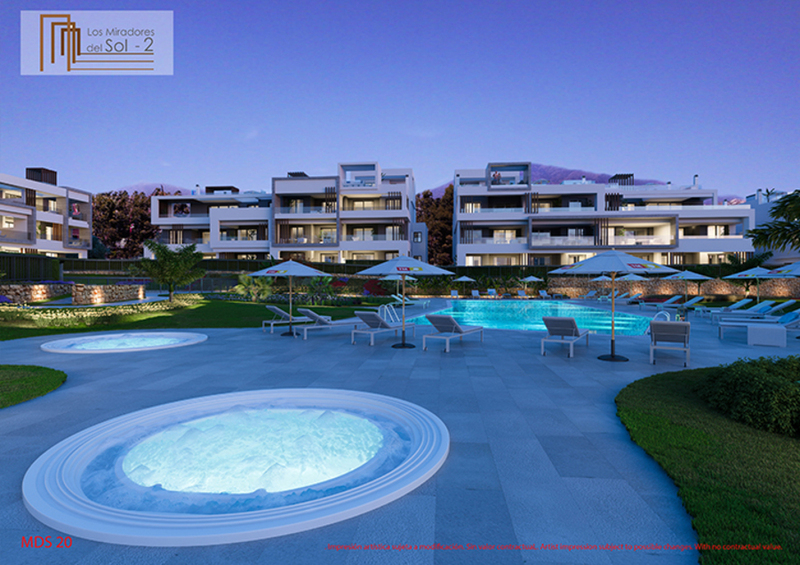 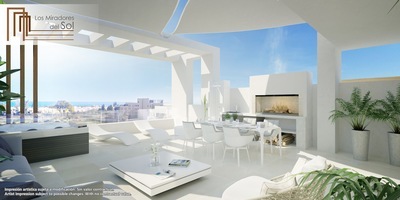 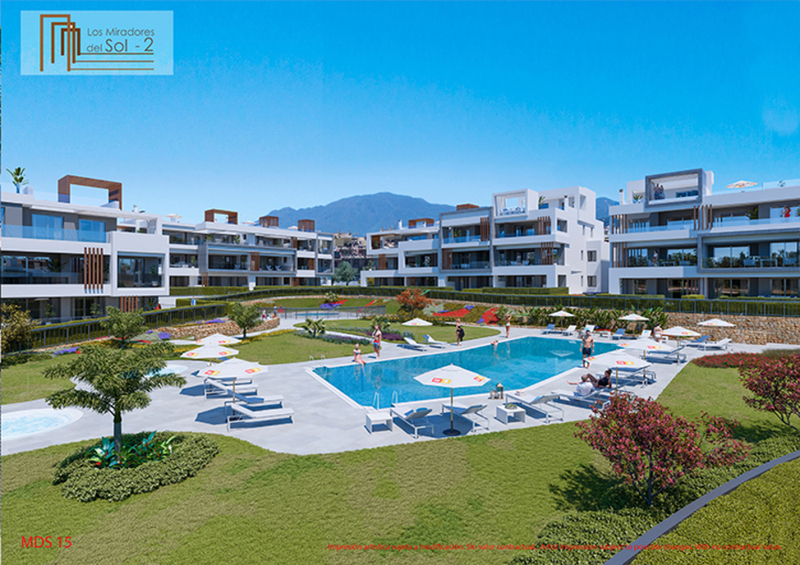 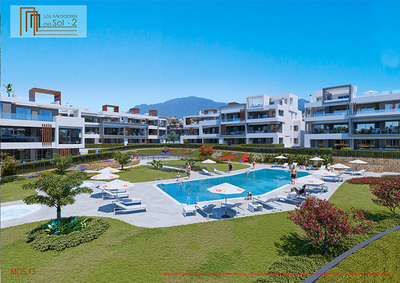 All the apartments will feature large terraces, with great views. 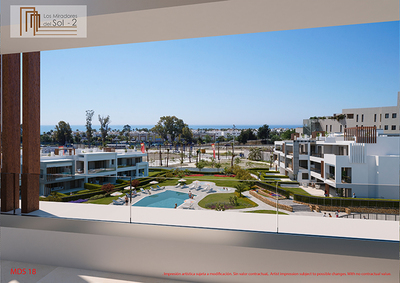 The development will also have an underground car park, storage rooms and communal bicycle stations. 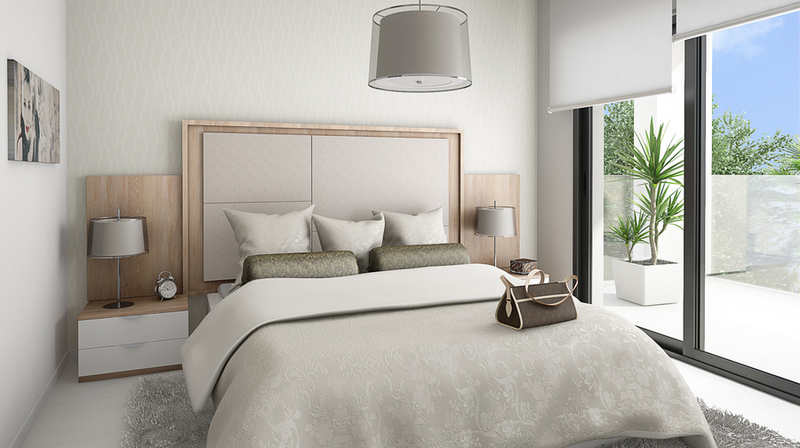 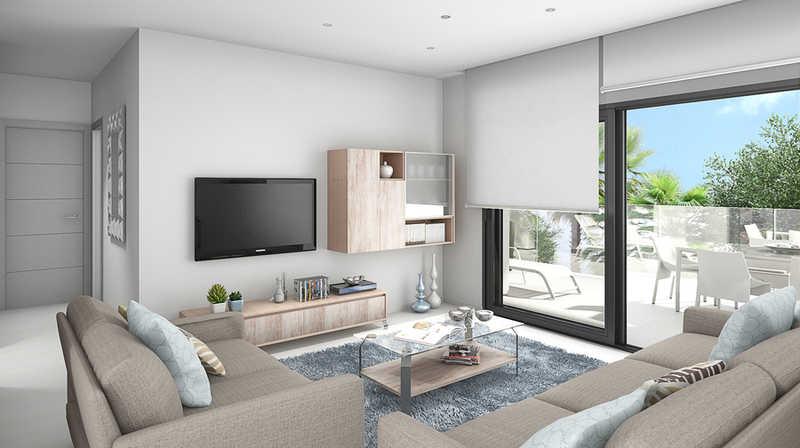 The apartments at Los Miradores Del Sol, all come with a modern open plan layout, and feature high-quality fixtures, fittings, and finished throughout. 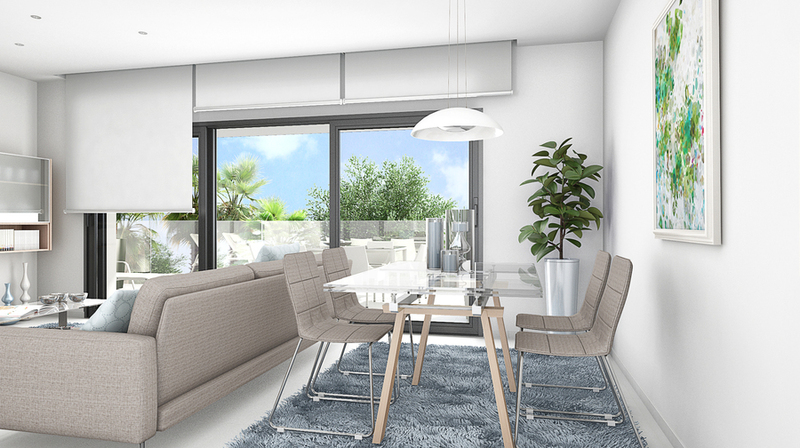 The properties on the ground floor will have sheltered porches, and direct access to the garden areas. 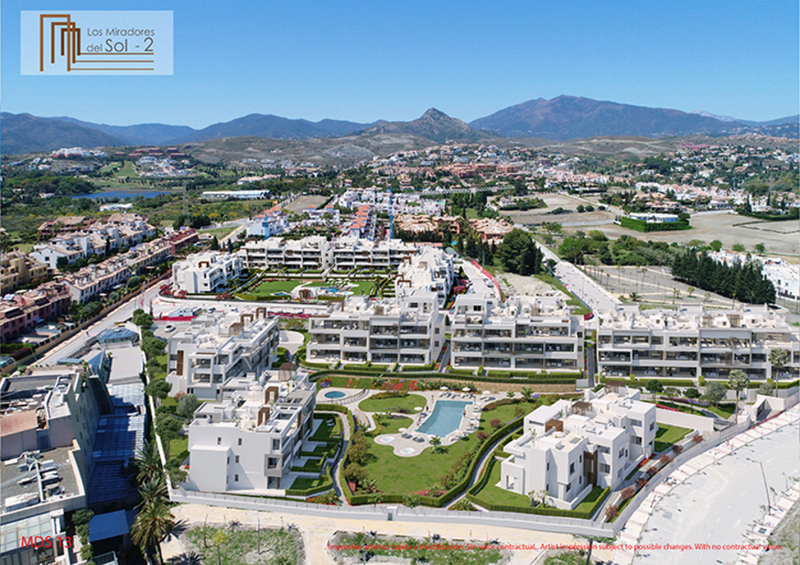 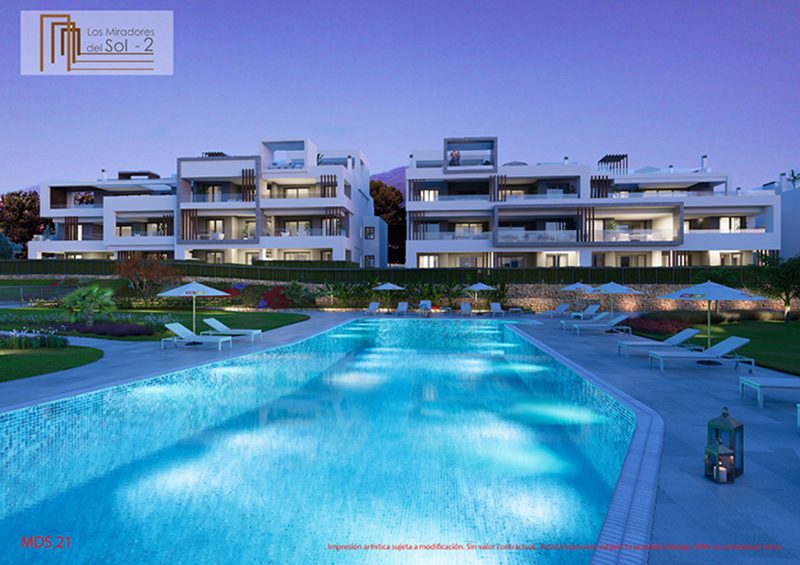 The properties to the first floor feature large terraces, with great views over the development and beyond. Whilst the duplex penthouses come with spacious solarium&'s, with stunning sea views. 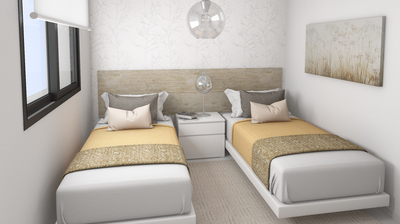 All the apartments feature integrated air conditioning and radiant heating in the bathrooms. 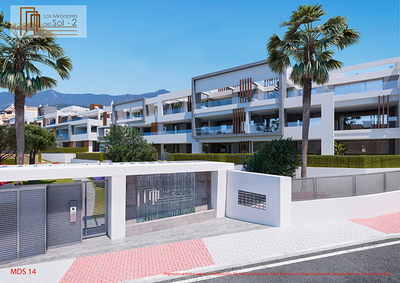 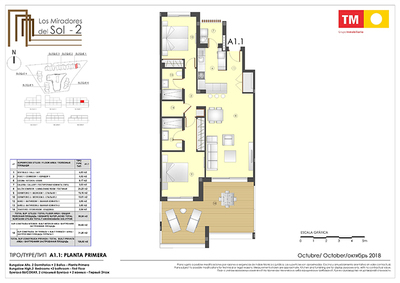 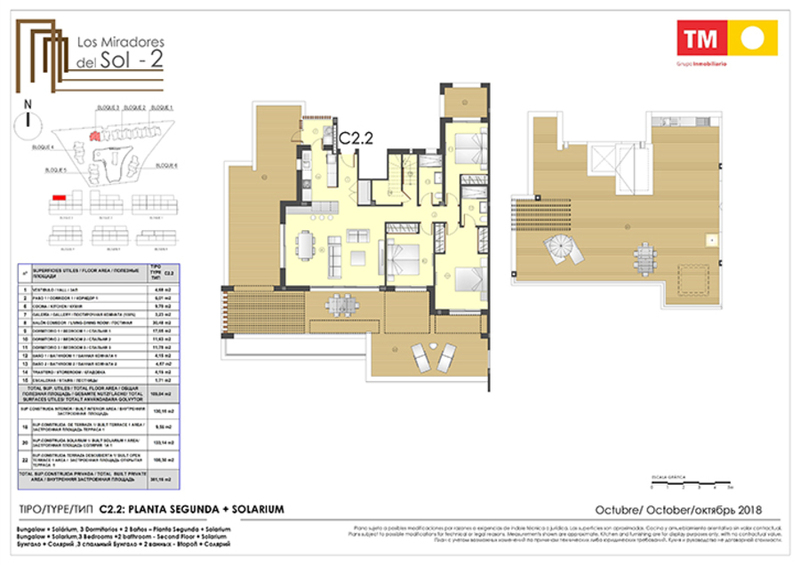 All properties at Los Miradores Del Sol also include a parking space and storage room. 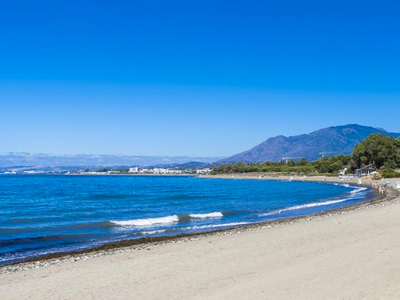 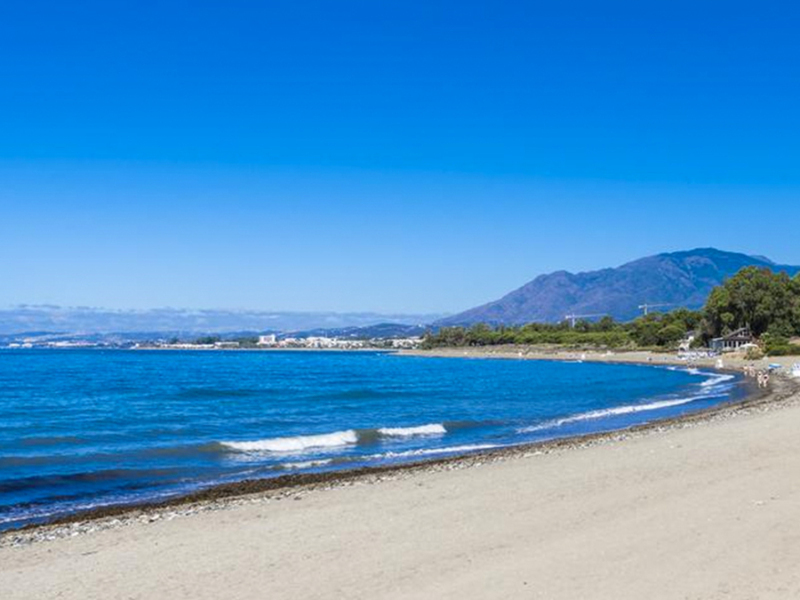 Playa de Saladillo Beach is only a few minutes away from the complex, with over 1,500 metres of fine golden sand, awarded with blue flag status for its crystal clear waters.